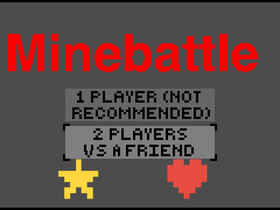 this is Minebattle. I've been working on this for about a year and a half now.I continue to update while taking suggestions from the community as well. Try this out and tell us what to fix! Thank you!